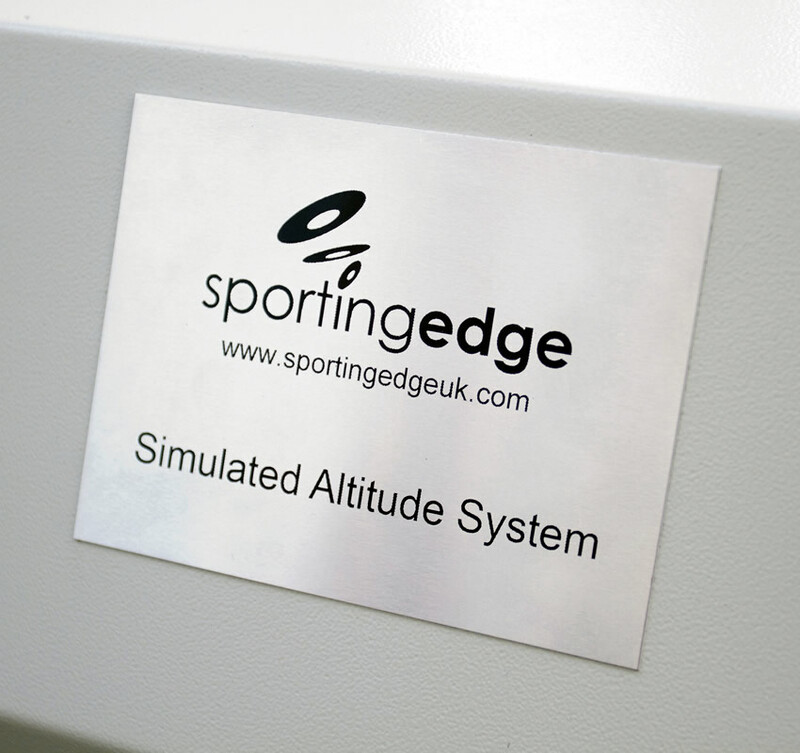 The Sporting Edge UK Altitude Training equipment, ranges from the Cloud 9 personal mask based kit, to Altitude Rooms and ‘fully climatic’ Environmental Chambers. This is the personal/home use equipment of our range which is suitable to be used with a mask (exercise) or an Altitude Tent (sleeping or exercise). 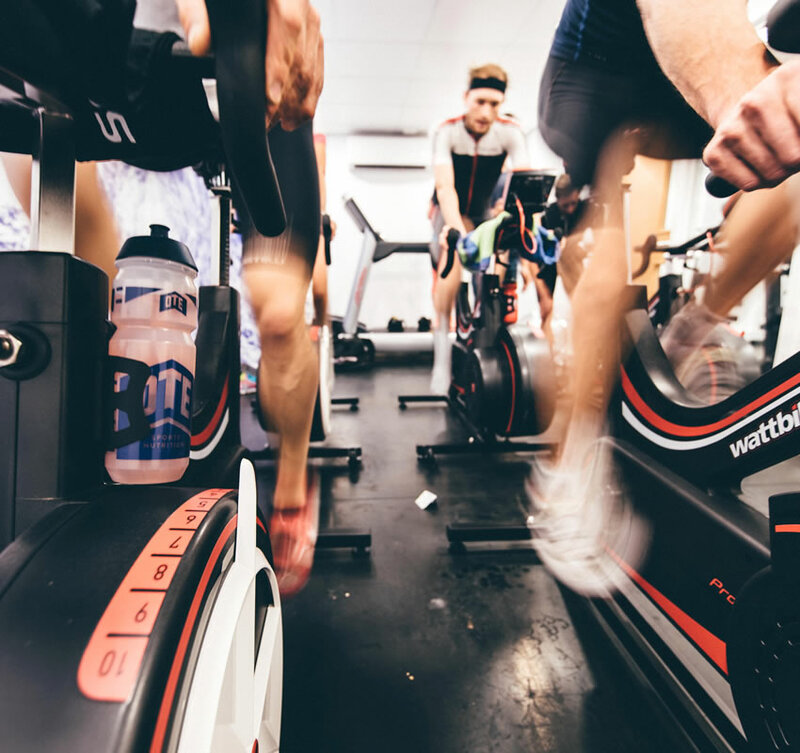 The air from the Cloud 9 is ideal for breathing direct once connected to the reservoir/silencer bag, it produces ‘altitude’ air ideal for altitude training regimes. The LT is powered from a standard power socket and is controlled by the same touch screen application which is used in our larger systems. It includes sensors to monitor Oxygen, Temperature, Humidity and Carbon Dioxide. These are ideal for the altitude bedroom, house or a small commercial gym set up. This form of altitude training elicits a greater ‘buy in’ from the participant due to the removal of the mask element. 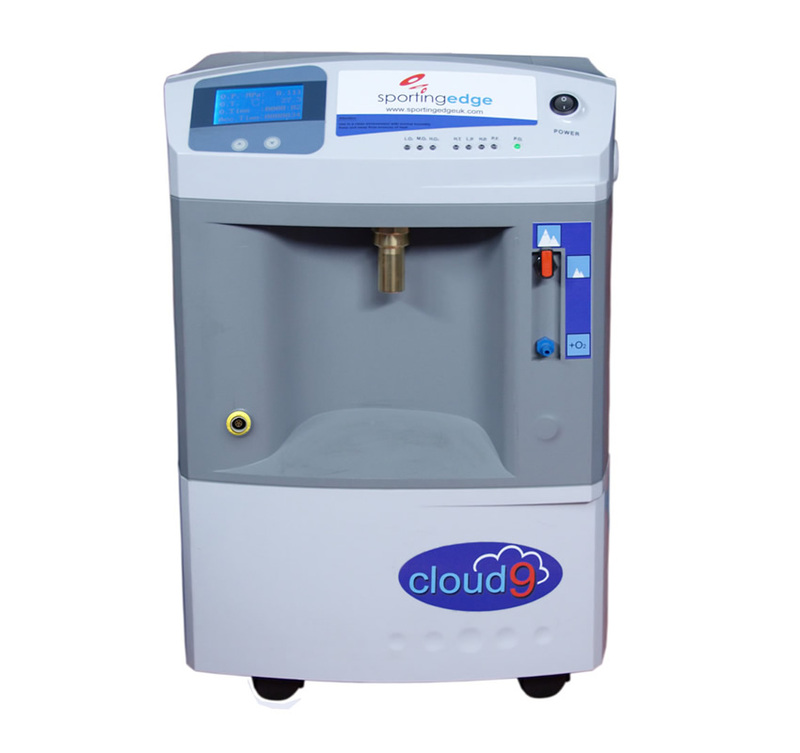 Our Altitude Rooms can be created from a room using near standard building techniques and comprise an air compressor, an air separation unit and a touch screen controller. As with the LT system all Oxygen, Temperature, Humidity and Carbon Dioxide readings are monitored and displayed. These systems can range up to 1650m.cu size rooms. The Environmental range of rooms and chambers are fully integrated into a touch screen application, offering one touch ‘pre-set’ destinations. 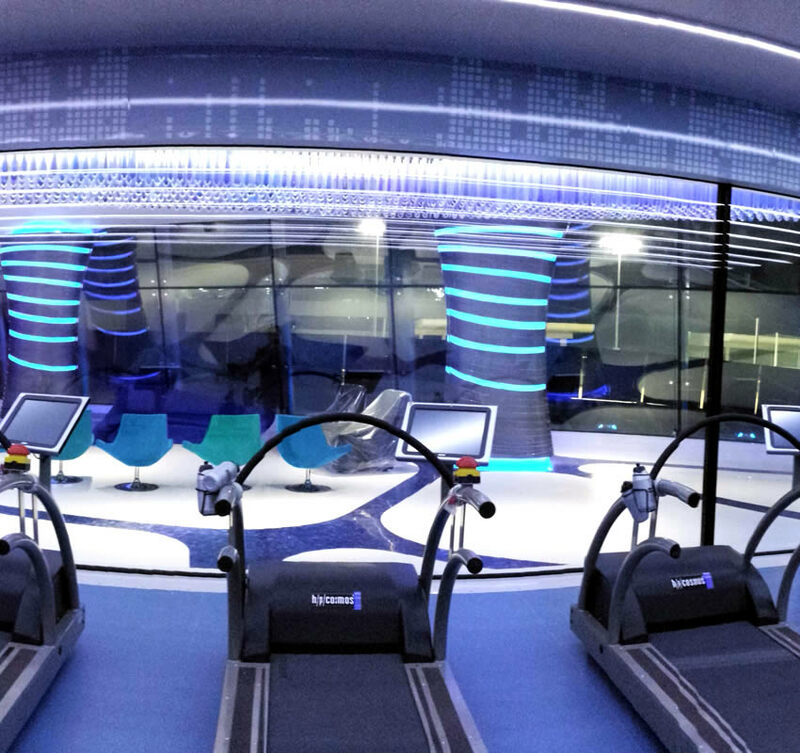 The pre-sets will comprise of a combination of temperature, humidity and altitude. Depending on the extremes of the conditions required, determines the construction of the room from one comprising near standard building techniques to a fully insulated cold room incorporating a lobby and service hatch.